Taking the cork out of the bottle to let the wine breathe is an urban myth. To truly aerate wine, you need to pour it and then let it rest. 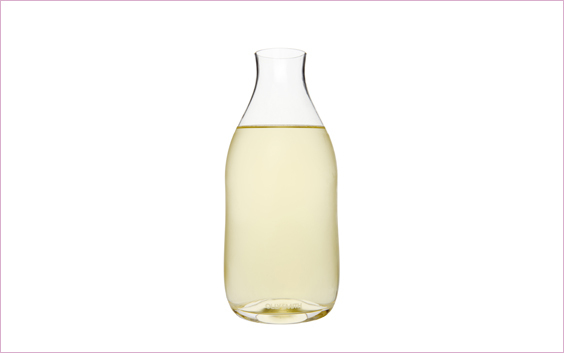 A great deal is made of the artistic nature of some decanters, but the shape plays little or no role in the aeration of the wine - it is the pouring that does the trick. 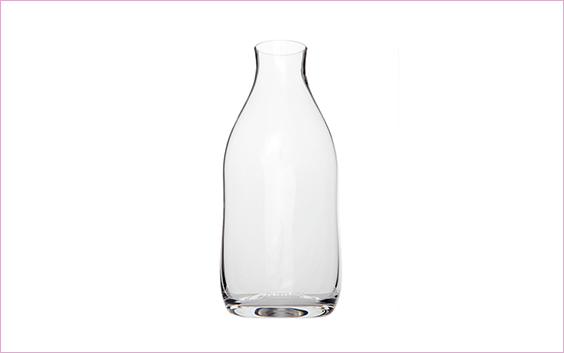 Olly has taken his inspiration for The Bottle from the nostalgic and comforting familiarity of the shape and the simplicity of the design. He has been hunting the perfect decanter for years and after an exhaustive search, decided to design his own in conjunction with Around Wine. 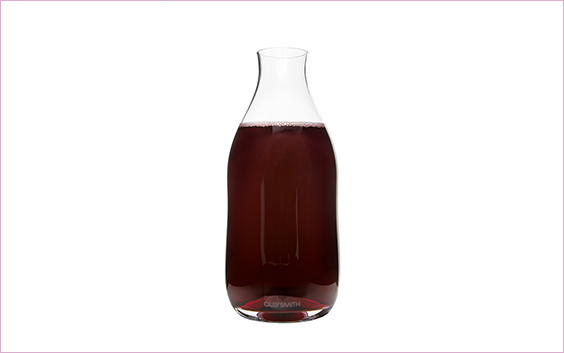 Whether it’s a weeknight dinner, a special tasting or a gift for a loved one, Olly wants this decanter to help you share in the glory of wine and enjoy it to the max.